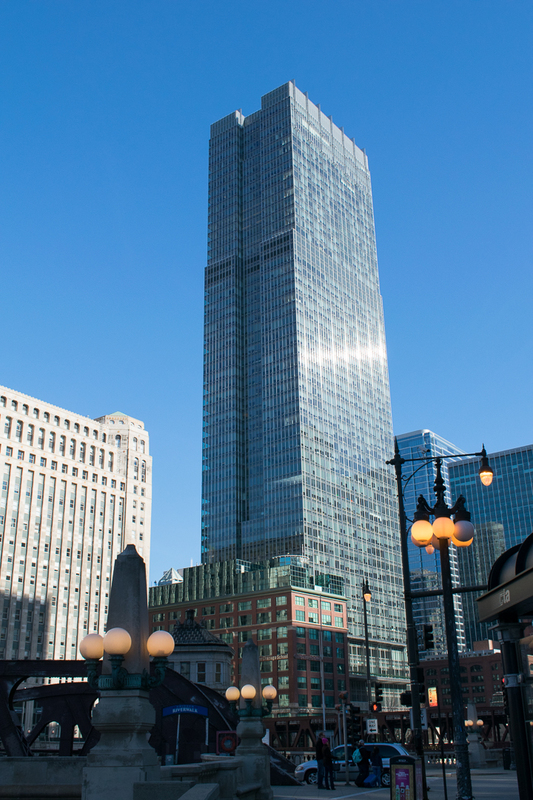 300 N. LaSalle is the tallest structure completed by Concrete Structures of the Midwest, Inc. 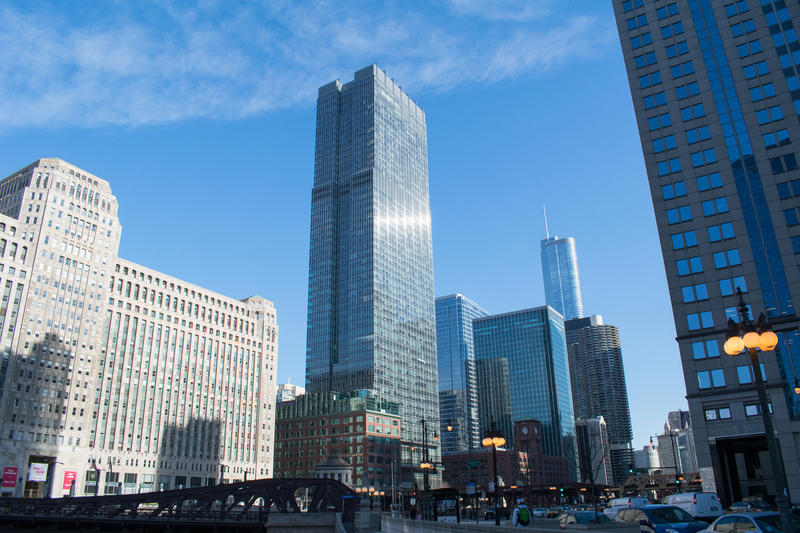 This 60-story tower includes 1.7 million square feet of combined office, parking, and retail space, with an additional three levels constructed below grade. 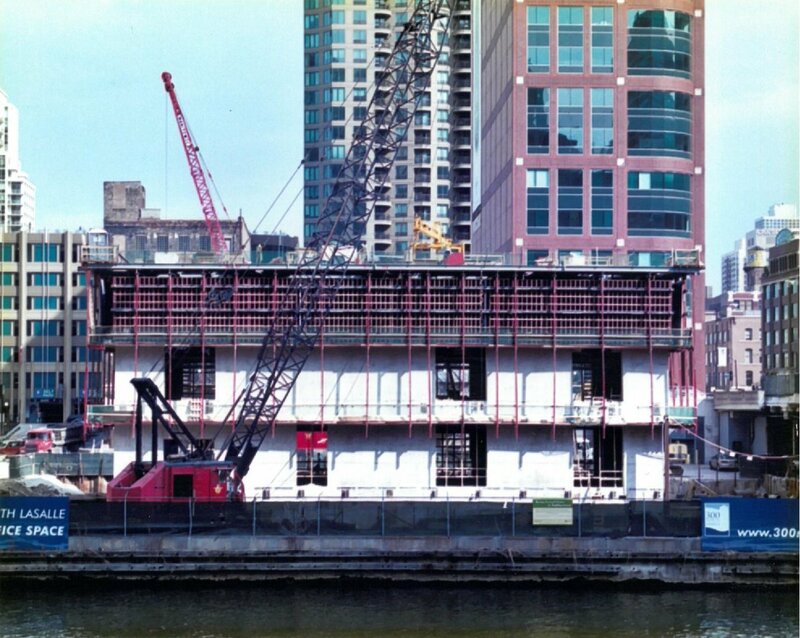 The cast-in-place concrete foundations, core wall system, and floor slabs on structural steel were all part of Concrete Structures’ scope of work. We worked closely with our client to find ways to economize and expedite the completion of the core wall system to allow the many following trades to start their work. 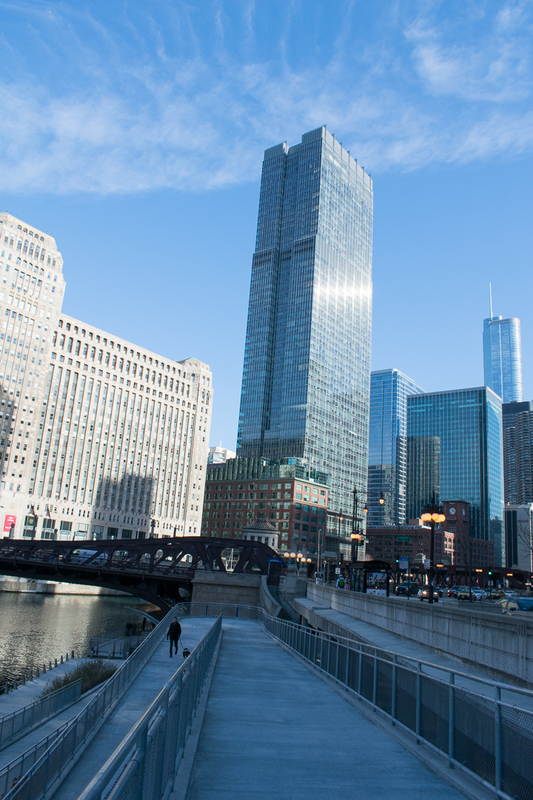 Additionally, to solve the logistical issues raised by the site’s limited access constraints, we placed a crane on a barge in the adjacent Chicago River to construct the initial levels of the building!